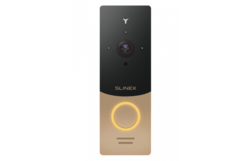 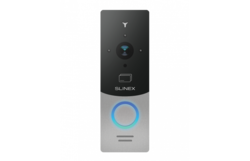 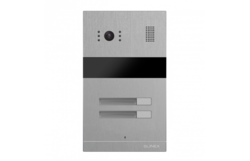 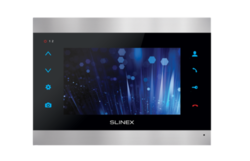 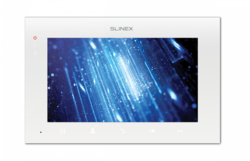 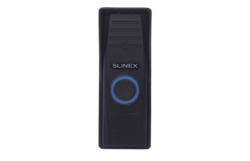 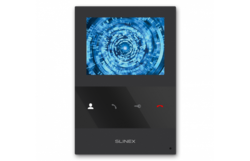 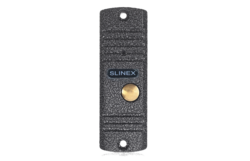 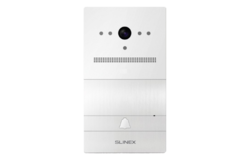 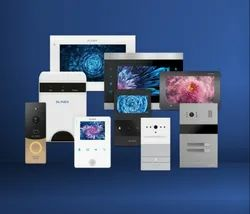 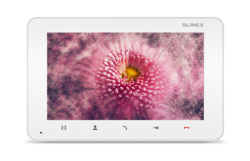 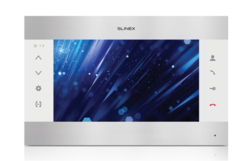 We are sole National Distributor of SLINEX Video door phone range here in India. 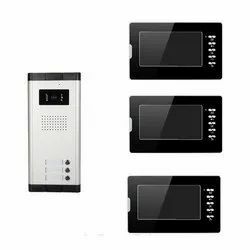 We are sole National Distributor of Multi Apartment Video Door Phone phone range here in India. 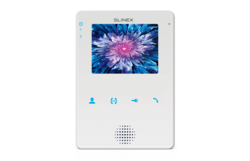 We are sole National Distributor of Door Phone range here in India.